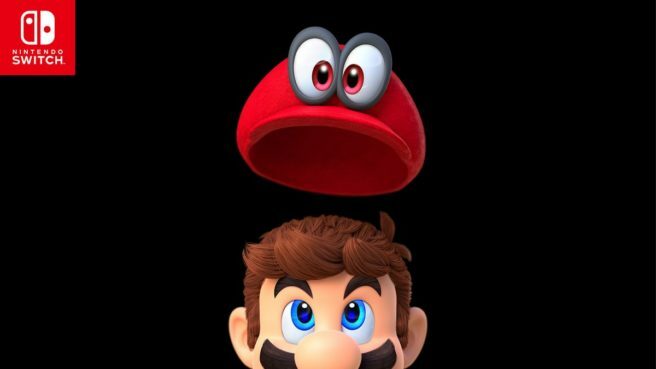 Nintendo isn’t done with updates for Super Mario Odyssey. It’s unclear if the game will be getting any additional free modes or paid DLC in the future, but there are at least new costumes on the way. Thanks to last week’s update, which added Luigi’s Balloon World, we may have a pretty good idea as to what Nintendo has planned. Dataminers have plucked through the files from version 1.2.0 and have found many new hats and costumes – complete with their descriptions. Keep in mind that all of these costumes are not absolutely guaranteed to be added in later. Nintendo has not yet officially announced which new hats and outfits are releasing in the future. We also heard yesterday that new Hint Art has seemingly been discovered in Super Mario Odyssey’s latest update. You can read about those findings here.